What Does Your Favourite Drink Say About Your Personality? Do you prefer a craft beer on a Saturday night with some friends, or are you more of a bourbon drinker who ponders the events of their day? 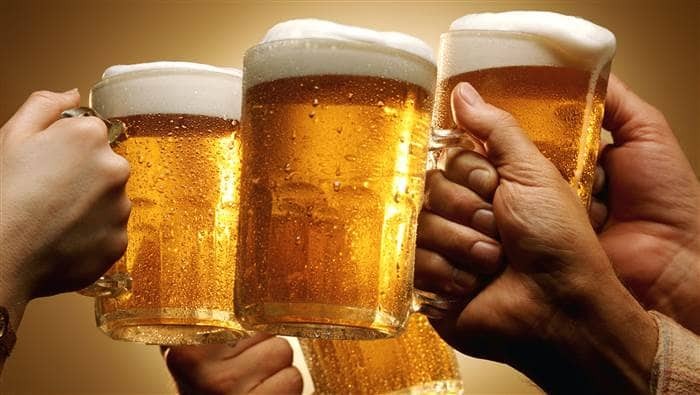 Beer is a drink for all season and a drink for all reason. Feeling blue, get a beer; a game’s on, get a beer; hanging out with friends, get a beer. You can have beer almost anytime you want and beer, to be quite frank, could be an even better friend than your best friend (we may be wrong there). If beer is your drink then chances are that you have a laid-back personality and you don’t allow a lot of things to disturb your peace. You are the kind of person who takes life easy and goes with the flow, living life one moment at a time. Chilled, like your drink, you are an inspiration for your calm and bubbly personality, your sense of humor and your overall bright nature. Your personality, therefore, is sweet, easy-going, welcoming and fun (irresistible too, if one may add). Bourbon has a classic personality of its own. The drink is a blend of taste and aroma, aged under very specific conditions and developed over time to achieve the perfect flavor. A bourbon would stand out in any bar and be respected for its class. 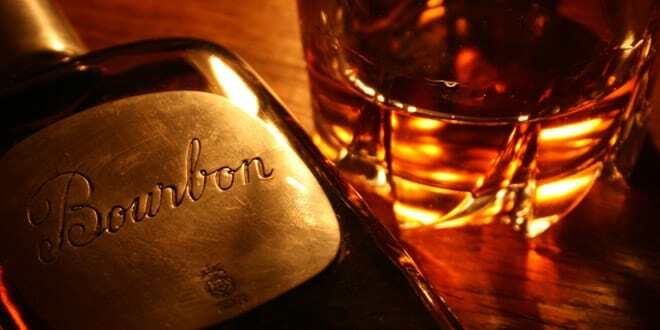 If bourbon is your drink, then you are a person with taste and class. You have taught yourself to be a person of good taste and are on the intellectual side of things. You are someone who is wise, and forms opinions based on facts after thorough consideration just like your drink which acquires its brilliant flavor by aging over time. Wine, too, is aged to perfection over time and it takes complex maneuvers of the glass to bring out its flavor before it could be consumed. It reflects class and poise and has a great body along with the fragrance it carries. A drink for the romantics, one may say. 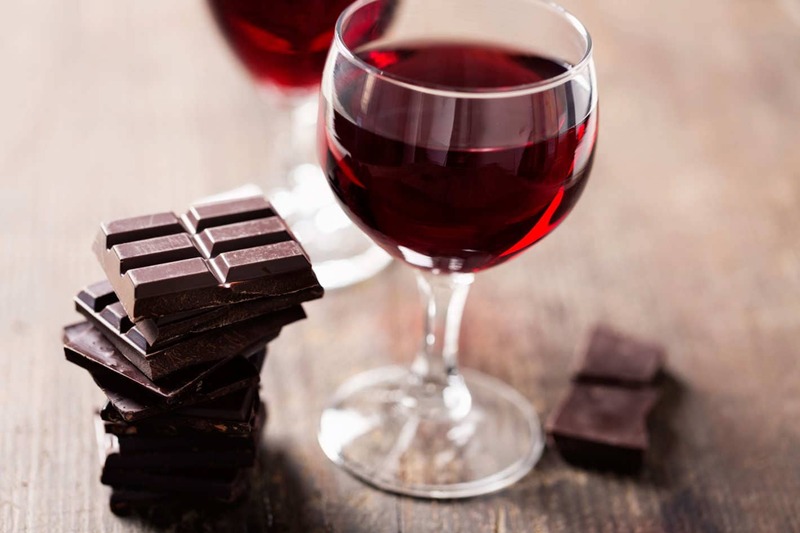 If red wine is your drink then you are definitely a romantic at heart. Almost old-school in a sense, you like deep conversations, exotic locations and a romantic getaway with your lover. You are on the more creative side of personality and may either be an artist or an art lover (art being music, literature, theatre, painting etc.). The one thing, however, which defines your personality is your passion which is bold, relentless and as red as your wine, figuratively speaking. Lovers of white wine fall on the more practical side of life. They are pragmatic, understanding and known for their taste. 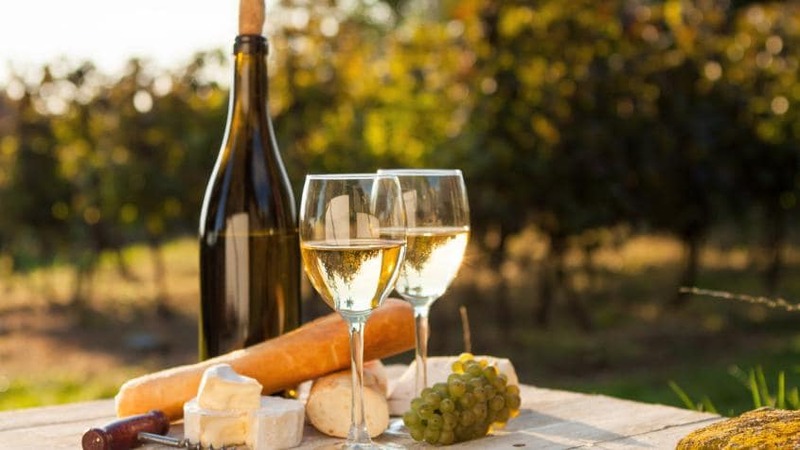 While red wine brings out the passionate side of a person, white wine brings out the thinker in you. A person of class (goes without saying), you are not the one to follow the herd but someone who develops their taste through time. You don’t go by your gut but are driven by your sense of knowledge. You may be towards the intellectual side and the things most important to you may be very abstract like love, life, humanity etc. Good taste with good brains, quite rare indeed. 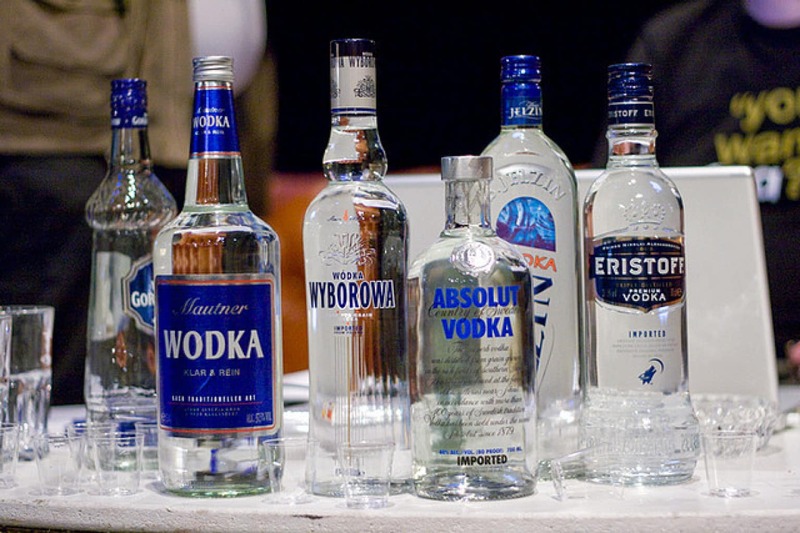 If vodka could speak, it would scream ‘partayyyy!’. The quintessential party drink, vodka gets you high and throws your inhibitions out the window so you can just be yourself and party like there’s no tomorrow. If vodka is your drink then chances are that you are more of an extrovert. The life of any party, your personality is not only charming but also infectious and your energy rubs off on others as well. You find pleasure in company and love being the center of attraction, and why not? With a personality like yours, you deserve every ounce of popularity which comes with it. A warm drink, brandy is distilled wine. It is produced by a process which further refines the wine and brings out the essential characters of the drink. It has a great taste and a great body and the best ones are often aged over a decade before being consumed. 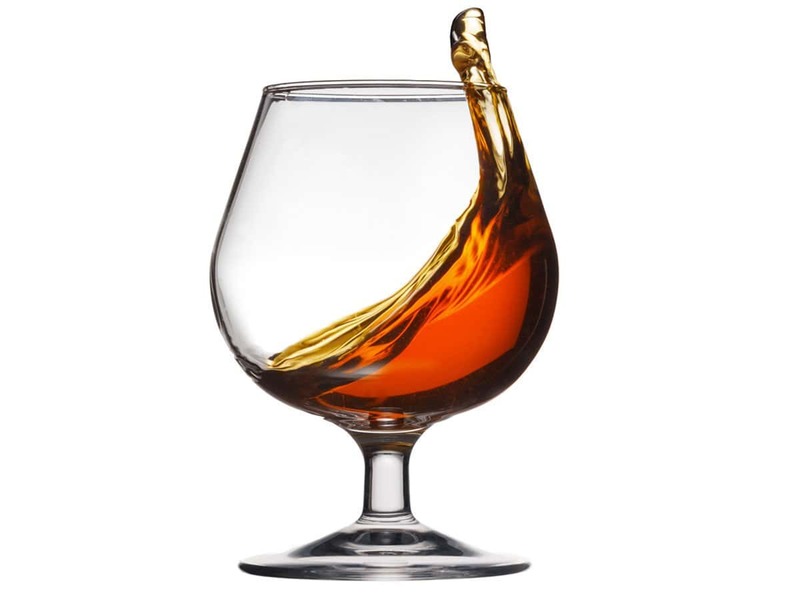 If brandy is your drink then you are more of a thinker or even an armchair philosopher. You like analyzing things, going over ideas, questioning things and you distill facts till you reach the truth, which you then accept. Like your drink, your maturity is what defines you and even though you may be quite fun and outgoing on the surface, it is the depth of your thoughts and the range of your knowledge that defines the sophistication of your personality. 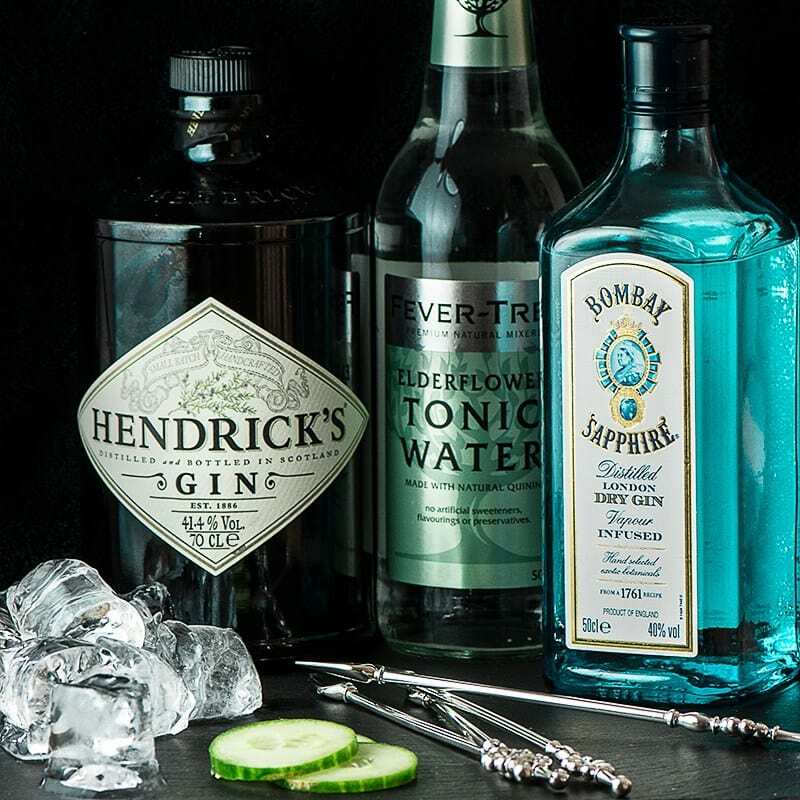 Gin was initially used for medicinal purposes and the one quality of gin which stands out is its unpredictability. One is never too sure how drunk one could get while drinking gin and hence regular gin drinkers have developed their own pace and taste for this drink. It is also associated with women as the female drinkers of gin far outweigh their male-counterparts. If gin is your drink then chances are that you have a personality which is as unpredictable as your drink. You are driven by your instincts and trust only yourself when it comes to making a decision. Your unpredictability often adds a mysterious aura to your personality but your sensitive nature makes you charming, popular and, quite frankly, irresistible. 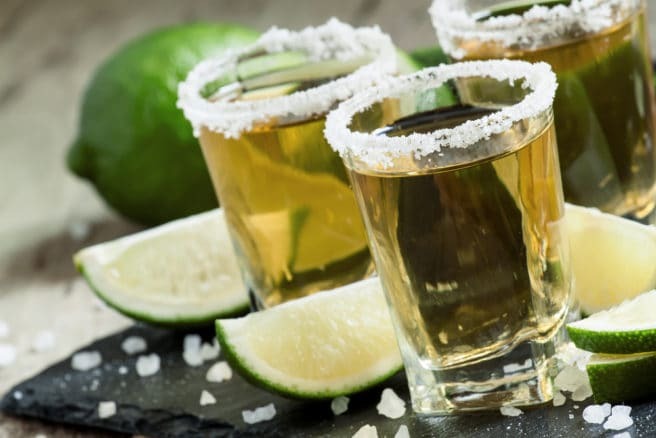 Good things come in small packages and tequila shots come in the shortest glass possible (see the connection?). Tequila is a warm drink and can get you real drunk real soon if you are not careful. Not everyone’s cup of tea, it takes quite something to drink your tequila and keep it in too. If tequila is your drink then you are a person with a contrasting personality. Tough and strong on the outside, like the taste of your drink, you are actually a warm and gentle person who is open to all the best experiences. You are an extrovert on the outside, hanging out and chilling and partying but actually an introvert from within, wherein you do enjoy company but need your own time as well. Like tequila, not everyone can handle your personality, and it would take someone special to appreciate you completely. 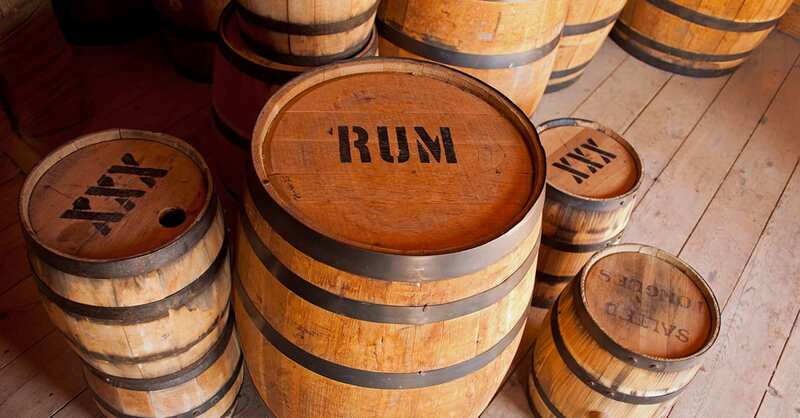 The first thing that comes to mind when you think of rum is a pirate, right? 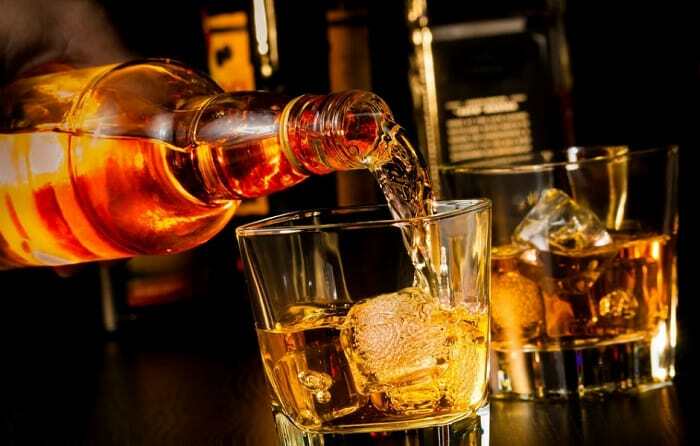 Rum is a strong drink, often with a strong taste and an overwhelming smell which is not meant for all. Rum can really be overwhelming and not everyone can enjoy it equally owing to its strong intoxicating capacity. If rum is your drink then chances are that you are a person full of quirkiness and flamboyance. You may even be eccentric and driven by your gut. You are the sort of person who would do what they wish and when they wish as you are your own master and answerable to none. My way or the highway is what describes your attitude in life. Class, refinement, and sophistication, whisky brings it all together. Whisky making is an art which is perfected through ages and a good whiskey is a perfect blend of taste, aroma, and intoxication. Whisky is not just a drink, it’s a drink with a massive personality. If whisky is your drink then chances are that you, too, have a massive personality. You may be the kind of person who owns the room when you walk into it and you command the respect of everyone because of the person you are. Class, poise, and sophistication is something you carry easily and the one thing that sets you apart is your dignified personality.